Run a free website scan to see the cookies you're setting or allowing others to set, and who you're sending user data to. Using tracking and some analytics cookies, collecting personal information, and allowing third parties to track visitors without first obtaining proper, granular permissions all potential breaches of General Data Protection Regulation (GDPR) and/or the ePrivacy Directive (ePR) rules. 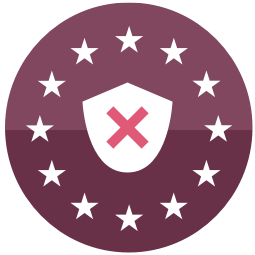 This free GDPR website risk checking tool is limited to 5 scans per hour. 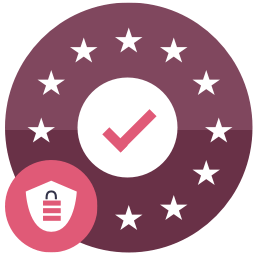 Sign up for our GDPR Compliance Kit to increase this limit and start your website's journey to GDPR compliance. GDPR is in force now, with €Billions in lawsuits already filed. If your website shows a level of risk, you should act now. At the end of your 30 day trial, you may choose to provide your credit card details and continue your journey towards compliance.